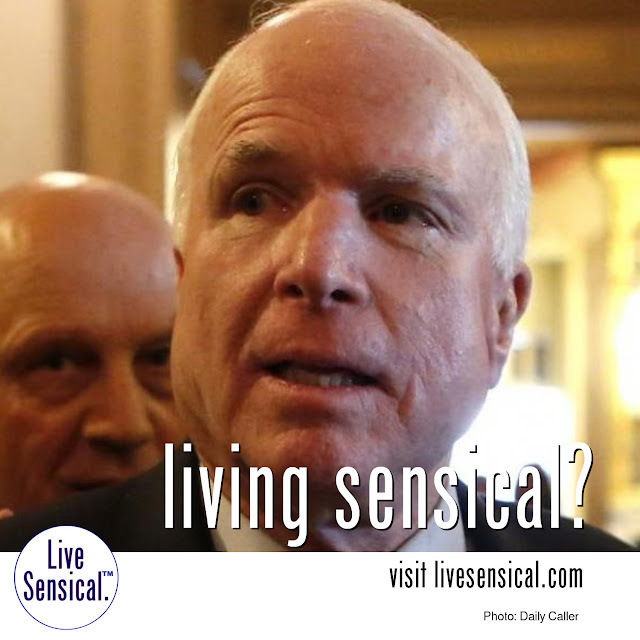 Live Sensical: John McCain - Donald Trump - War Hero? - Living Sensical? John McCain - Donald Trump - War Hero? - Living Sensical? John McCain - can he ever livesensical.com? "If someone's a prisoner I would consider that person a war hero. And we have a lot of war heroes that weren't prisoners also. And we should give them credit, too," Trump said.